Sveinn Sigurbjarnarson, the founder of Tanni Travel, started his own business in 1970, with one snowmobile and a small bus. In 1974 he bought the snowmobile Tanni, to transport people over the mountain road Oddsskard. Sveinn, always called Svenni, and the snowmobile Tanni did many tours on Europe’s biggest glacier, Vatnajökull, and on other glaciers, first with the Icelandic Glaciological Society, then with tourists. Over the years the company bought more buses and the tours offered had more variety. 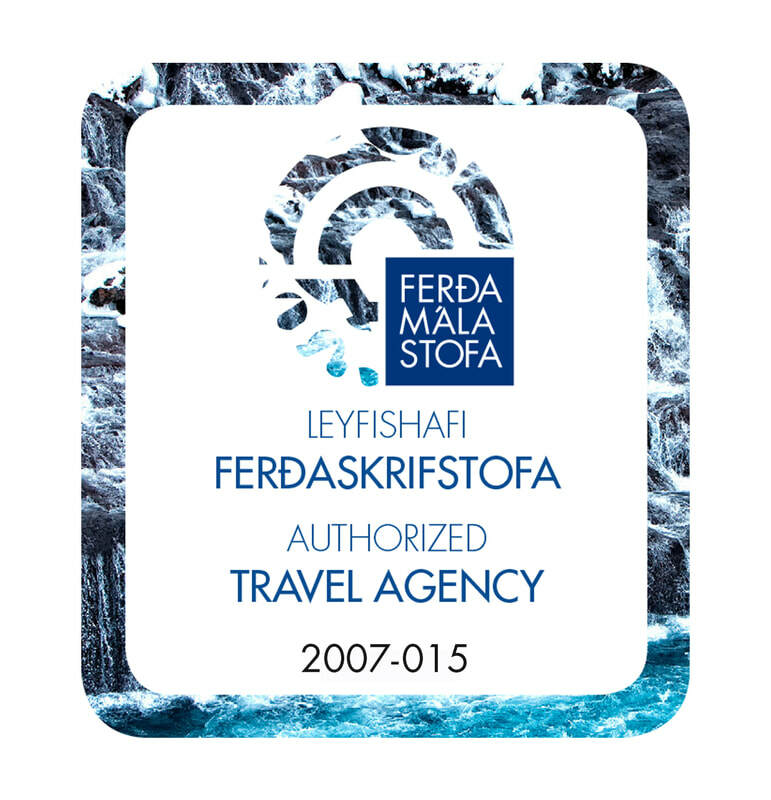 We started traveling with groups abroad in 1984, to Faroe Island, then to other countries in Europe, i.e. Denmark, Sweden, Norway, Finland, Germany, Holland, Belgium, France, Switzerland, Austria, Italien and England.Sveinn received a special award for his job in enhancing tourism in Eastern Iceland and thereby building up new frontier in this area. Tanni Travel is a small family firm and emploeys 10 people for the whole year and adds around 5 people over the summertime. The emphasis of the company has always been on personal service and individual care.